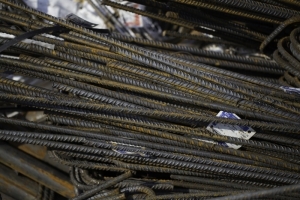 Argall Metal Recycling Ltd are based in Leyton, London, E10. 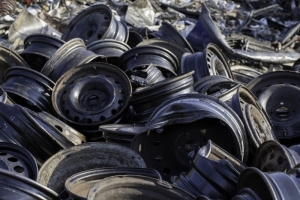 We recycle metal and vehicles in an environmentally friendly way. 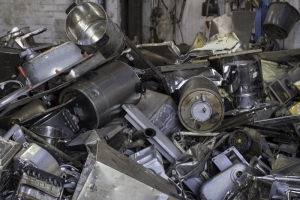 We provide scrap metal services to the London area. 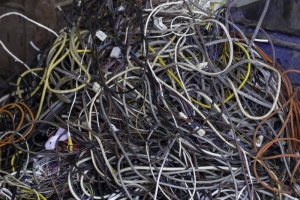 Our disposal services include vehicle disposal and metal disposal. 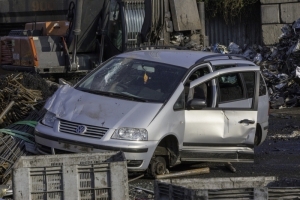 At your request, Argall metal recycling can dispose of your car and donate the proceeds to the charity of your choice. Argall Metal Recycling Ltd are scrap metal dealers and will pay electronically on metal and cars, all types of metal accepted. We buy in all types of metal at top prices! 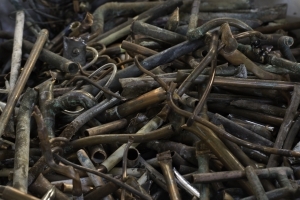 Get in touch with us, at Argall Metal Recycling, to scrap your car or trade in both ferrous and non-ferrous metals.